It is not a lemon or an orange. The Yuzu [Yoo-zoo] is a Japanese citrus fruit which grows on the small island of Shikoku, located in the South Eastern part of Japan. 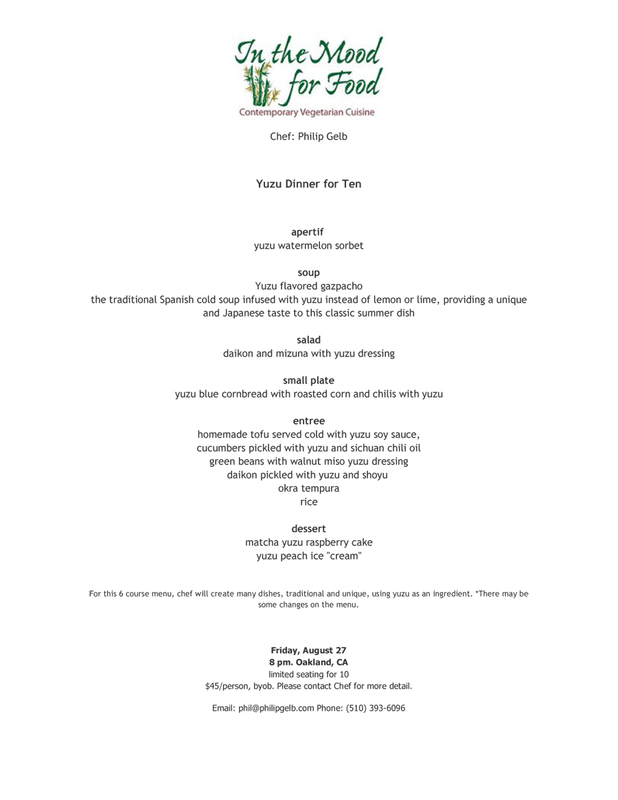 Yuzu has a distinct and complex flavor. 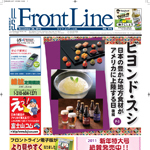 It is a NEW flavor to many people, and has a bit of Japanese kick to it. 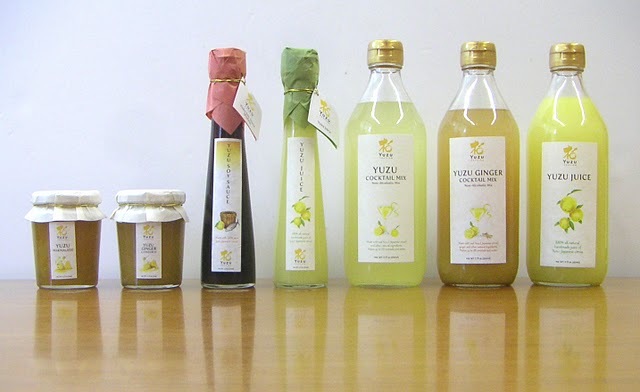 We are a small Yuzu producer in Kito Village, Japan. We put more care and attention into our products than big manufacturers can afford. 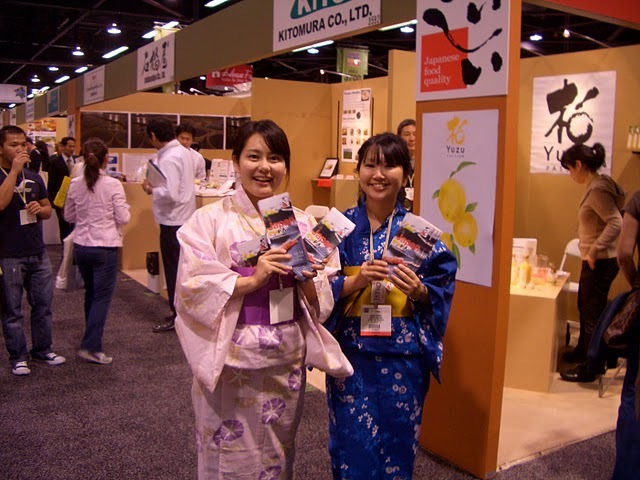 Each product is crafted handmade with traditional Japanese wood press. We have passed this knowledge over generations. Our products are all natural with no preservatives. 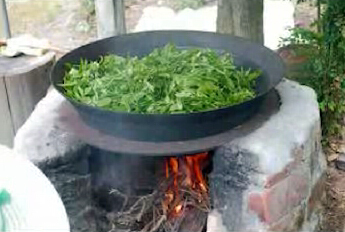 We use very selective ingredients from the local regions. We believe “quality is more important than quantity”. 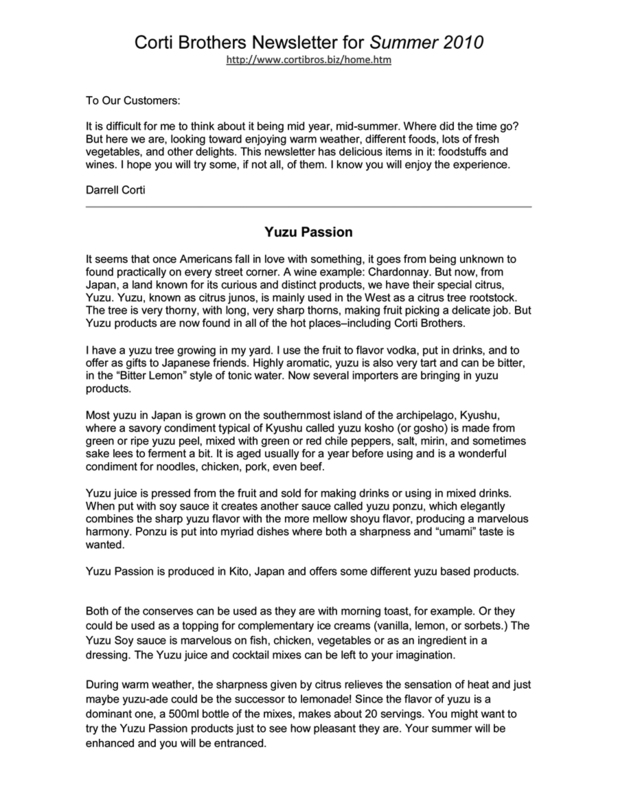 You can taste this care and sensitivity with the Yuzu Passion products. 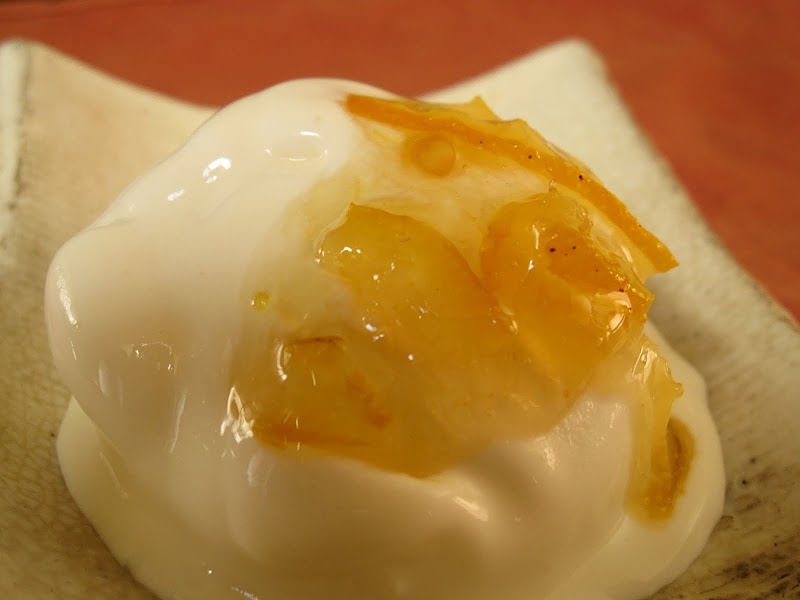 The Yuzu fruit is grown from the mountainous region by Kito Village, Japan. 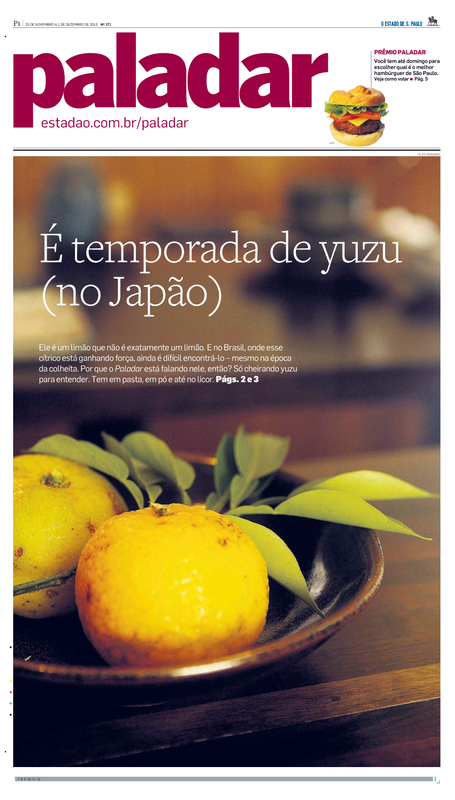 With their four seasons, it is the optimal climate conditions to grow Yuzu fruits. 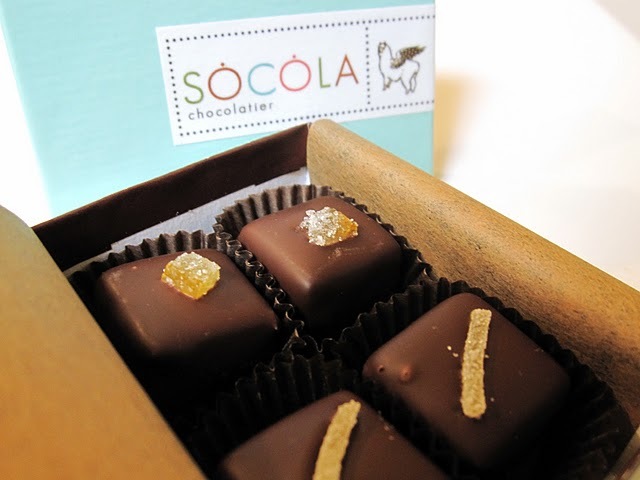 Enjoy our Artisan made quality products. 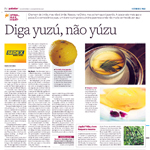 We have got BIO (Japan Organice JAS) certification for frozen Yuzu peel and Yuzu juice! 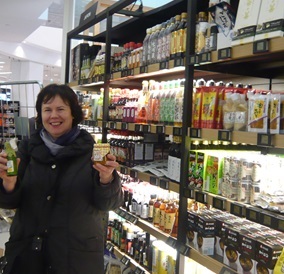 You can purchase our Yuzu marmalade and Yuzu juice at la Grande Epicerie Paris. We attended ANUGA2015 in Germany. 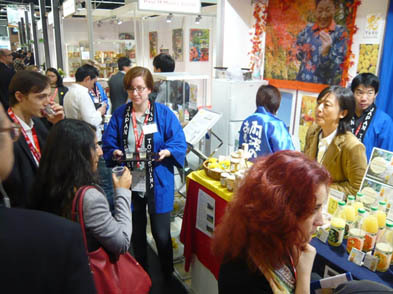 Thank you for coming to our booth! 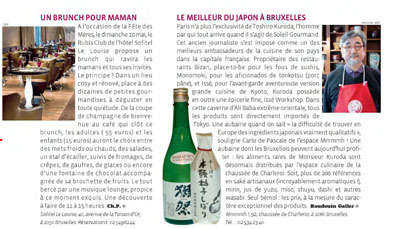 We are in the French’s food magazine. 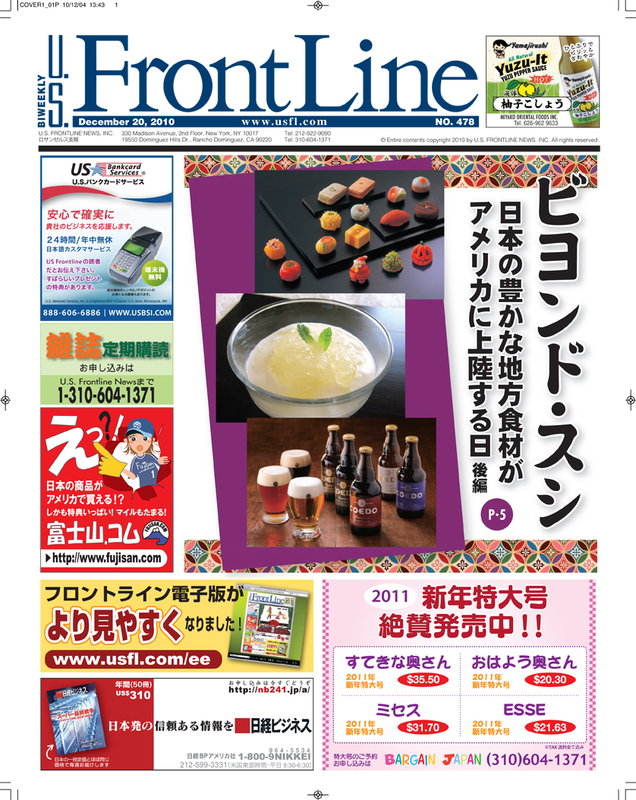 Our article in Los Angeles, Frontline We are in the Frontline, local Los Angels, Japanese paper. 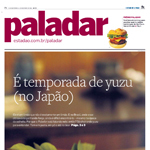 Our article in Brazil We are in the Paladar, the food and wine section of newspaper´s O Estado de S. Paulo, Brazil. Yuzu Gelato! 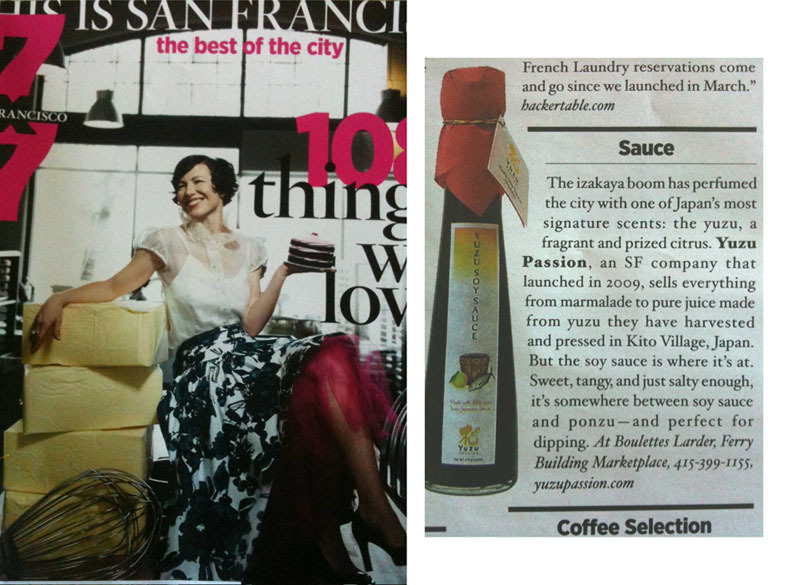 Yuzu Passion collaborated with Fiorello’s Artisan Gelato and created Yuzu Gelado. 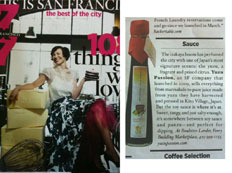 Fiorello’s Artisan Gelato in San Rafael, supplier to top Bay Area restaurants and speciality stores. 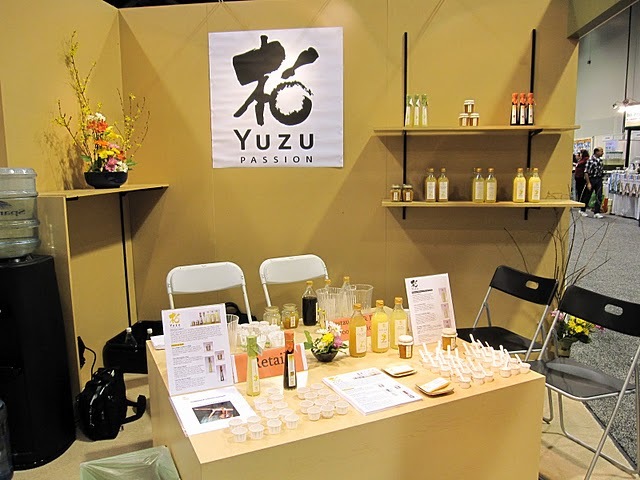 Yuzu Passsion Ponzu & Wasabi ! Posted by popular food blog, Umamimart. 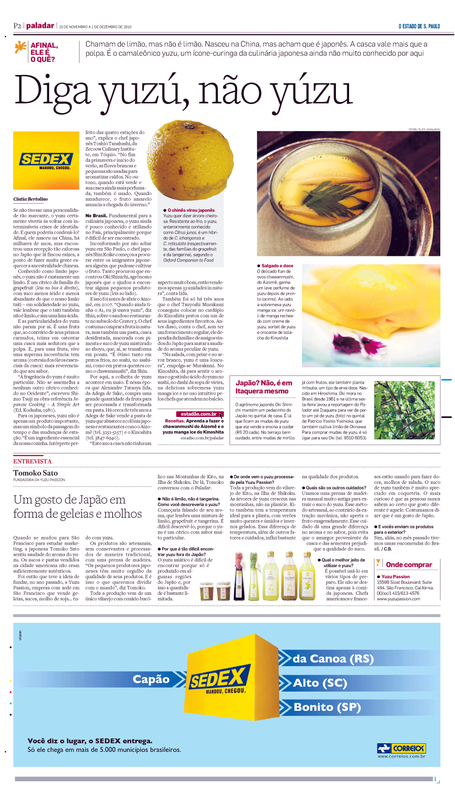 Umamimart reports and educates about all kind of foods from all over the world. KITOMURA Co., LTD .All Rights Reserved.